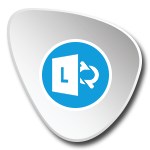 Easy and secure access to Microsoft Lync. 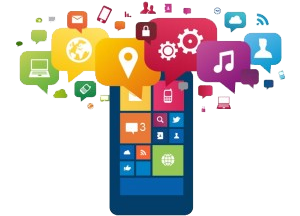 Networklife Group Mobile Gateway for Lync provides an easy and secure way to connect mobile users and devices to Microsoft Lync. Full control of user authentication and infrastructure protection with ease of use that ensures business continuity with Microsoft Lync. Lync replaces your traditional telephone system and can make and receive calls from the telephone network. They can find and communicate with the right person, right now. Work across different locations and time zones using a variety of communication methods such as instant messaging, conferencing, and enterprise voice. Networklife Group unified communications can also help organisations reduce the operating costs of travel, telecom and IT, while allowing them to improve their business outcomes in a sustainable way.